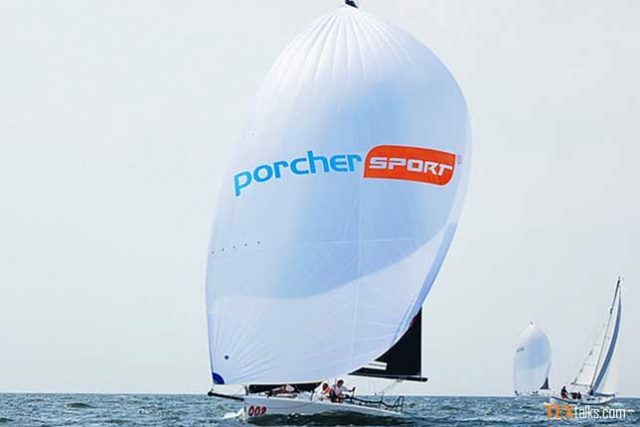 According to North Sails, its A2 asymmetric spinnaker features EasySail 40g white fabric which offers high quality, outstanding dimensional stability and excellent water repellency at twice the current market standard. This fabric is available in various colors and weights, covering a wide range of requirements. It is a fabric of choice for cruising as well as regattas. 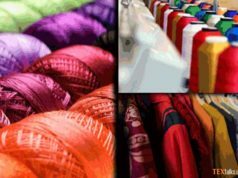 Manufactured by Porcher Industries in France, EasySail fabric is easily available in the United States through BGF Industries Inc. which is a part of the French Group, in 40g and 70g weights and seven colors including red, blue, green, yellow, grey, white and black.